NASHVILLE, Tenn. (August 24, 2017) -- Mark your calendar and set your DVR for Sunday, August 27th (8:00 – 9:00 p.m. EDT). 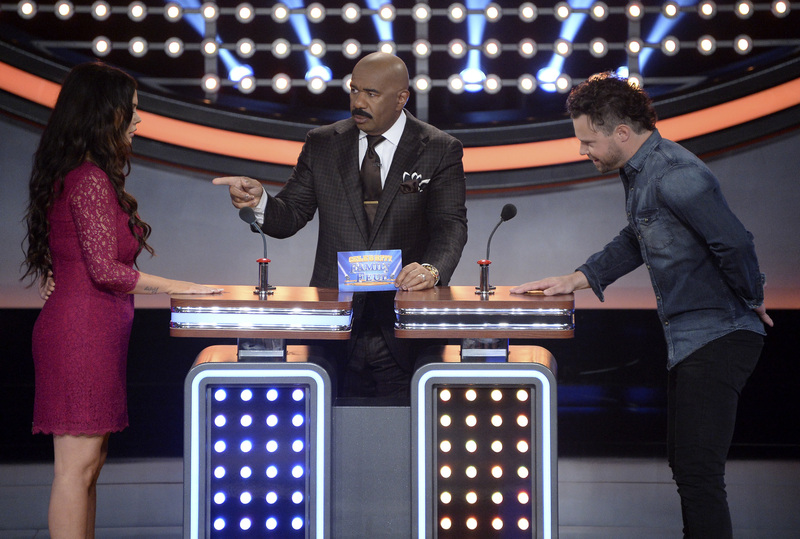 Make plans to tune in to "Celebrity Family Feud" on the ABC Television Network and watch the fun as emerging country performer Lewis Brice joins his astute family members as they battle to raise awareness and a cash donation benefitting their chosen charity on team Lee Brice. On the other side of the buzzer is rival team Jerrod Niemann, who together with his quick witted family brings the competition to new levels. Steve Harvey, host of the long-running syndicated game show "Family Feud," creates memorable reactions and hilarious rapport with the competing teams as he rallies the celebrity families against one another to win cash for their chosen charity. o Lewis Brice - Lee’s brother, named “Artist to Watch” by Rolling Stone. Team Jerrod Niemann – Multiplatinum country music artist; playing for the United Service Organizations, Inc.